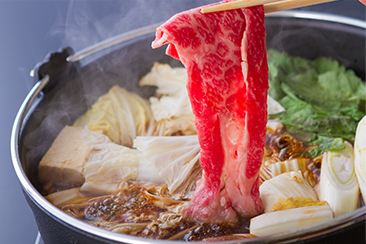 Please enjoy our dishes in Oogiya where you can taste Saga-Wagyu beef sukiyaki. 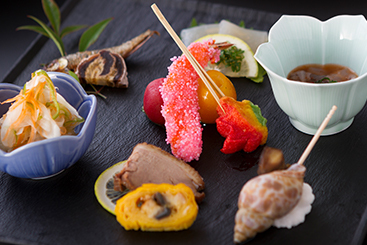 The appetizer tray is packed with all the beauty of Furuya. Savor the season all in one plate. 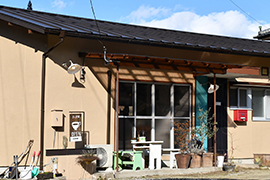 The Furuya-Kumanogawa hot spring town is called “nuruyu” because of its special characteristic of having hot springs that are lukewarm at approximately 38 degrees centigrade with a pleasant, slippery feel to the skin. 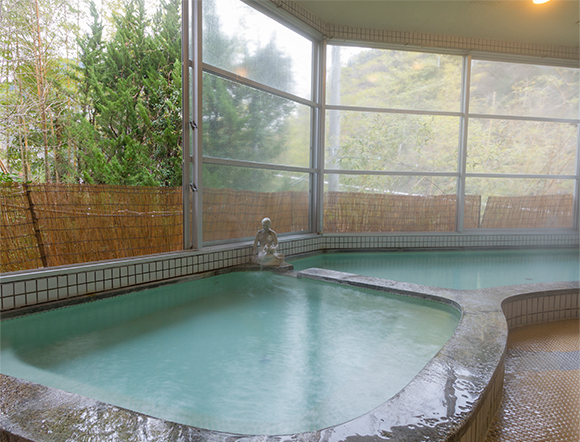 However, apart from nuruyu we also have heated, slightly hotter hot springs. 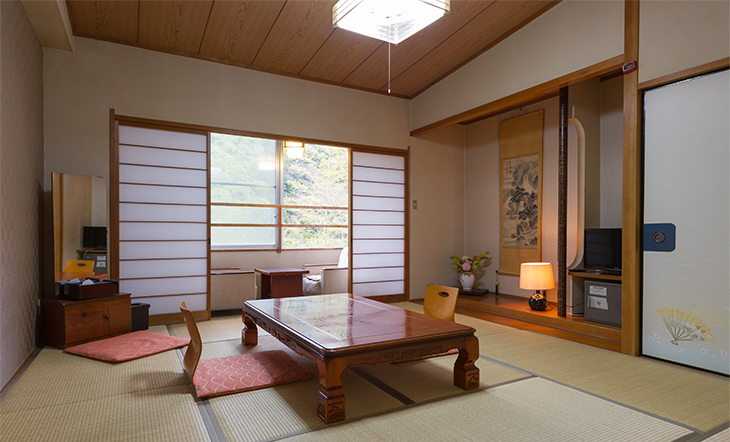 ②Extend your legs and relax leisurely for 50 minutes. 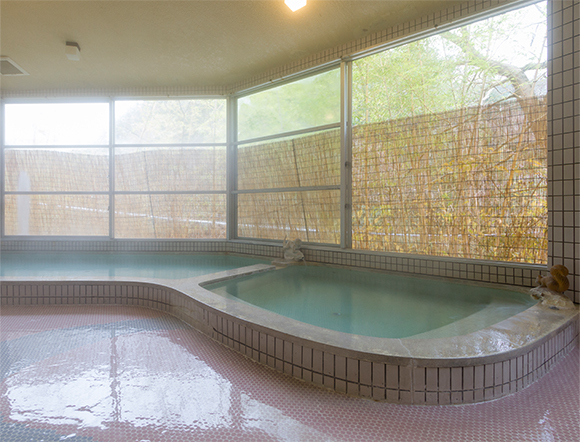 ③Before rising, enter the hot bath for 10 minutes. The water is lukewarm so you can stay in the bath for a long time. It warms your body from the inside, making you truly warm from the core. 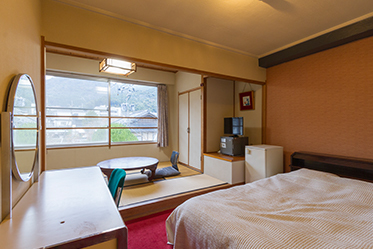 We have a Japanese-style guest room overlooking the Kasegawa river and a Japanese-style, a mixed Japanese and Western-style and Western-style guest rooms overlooking the town. 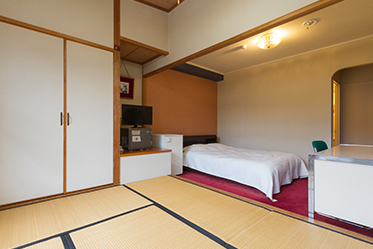 Guests can select which room they prefer however those who choose the plan that comes with 2 meals take priority in choosing the guest rooms at the 2nd floor. Only 3 guest rooms were renovated with new washstands. 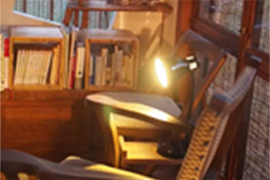 is the most budget-friendly method. 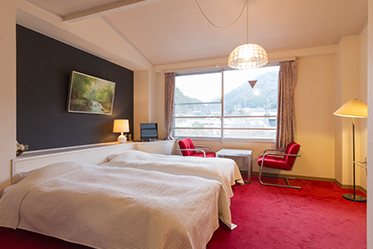 Click here to choose your accommodation plan. 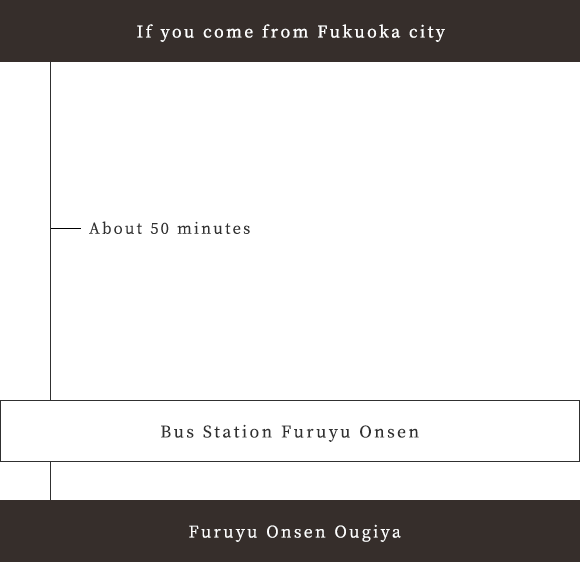 There are no places that we’d absolutely want you to see but we do want you to discover various good places by strolling around Furuya for an hour or so. 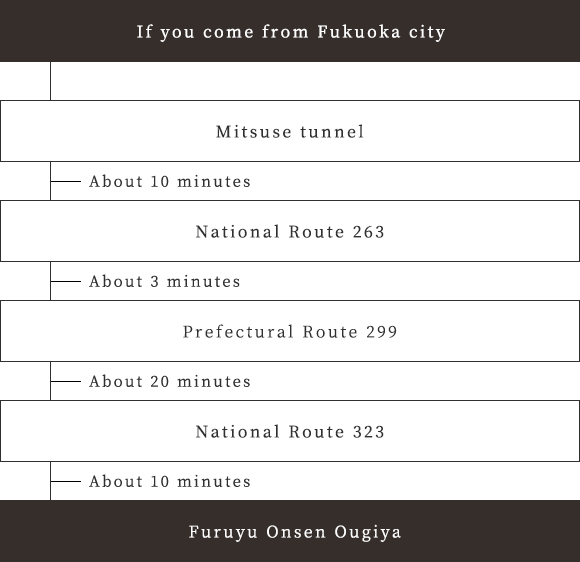 After leaving the Mitsuse tunnel immediately enter Prefecture Highway 299 from National Highway 263. 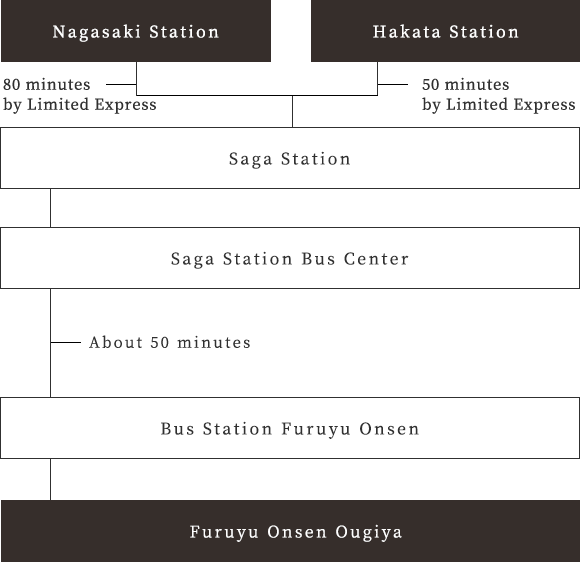 Afterwards, make a left turn at where it intersects with the National Highway 323. 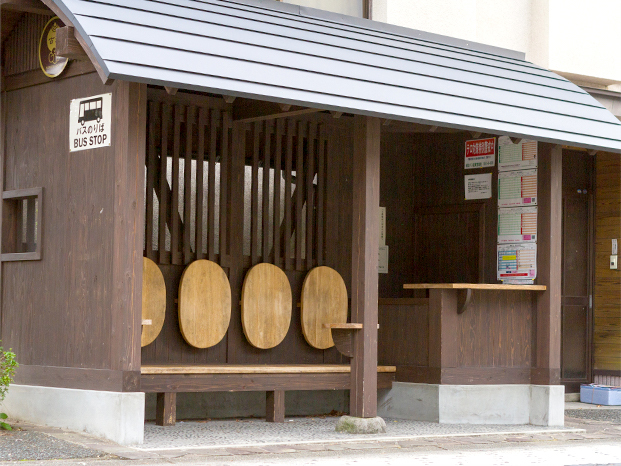 Stay on that highway for as long as 10 minutes until you reach Furuya hot springs. 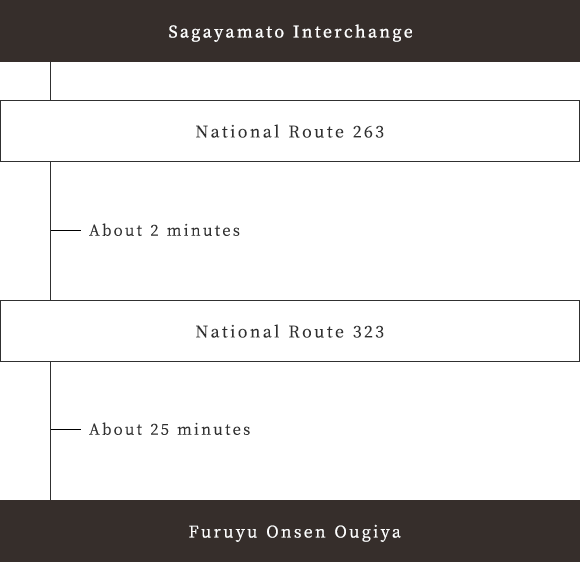 Leave the Saga-Yamato IC then enter National Highway 323 from National Highway 263. 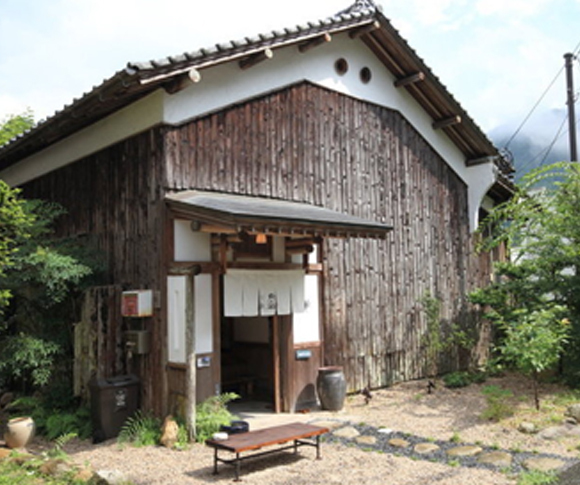 Proceed along National Highway 263 until you reach Furuya hot springs. 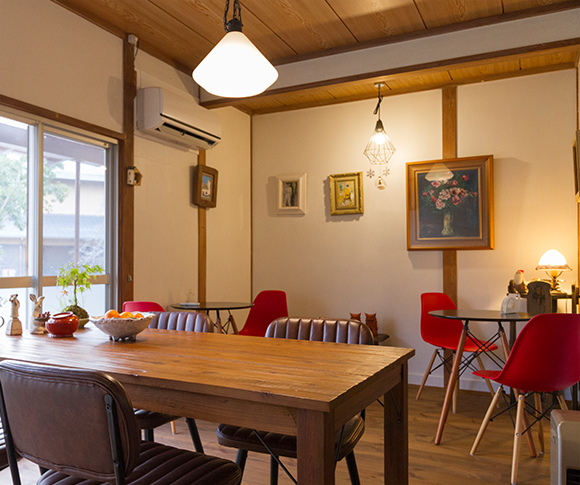 A retro-style café which was converted from a house is a 5 minute walk from our inn. They are open until 10 pm. 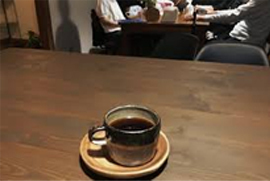 Their menu of course includes coffee and also black tea, softdrinks, meals, pastries etc. 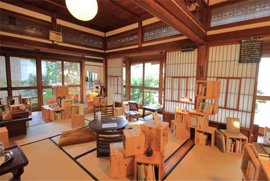 A 3 minute walk from our inn, it is a library converted from a traditional Japanese-style house where you can also stay for the night. 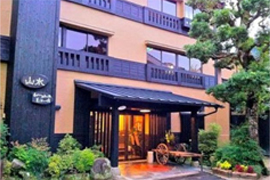 For those who are staying at Furuya hot springs, borrowing books is free-of-charge! Why not take a peep while you are out for a walk? 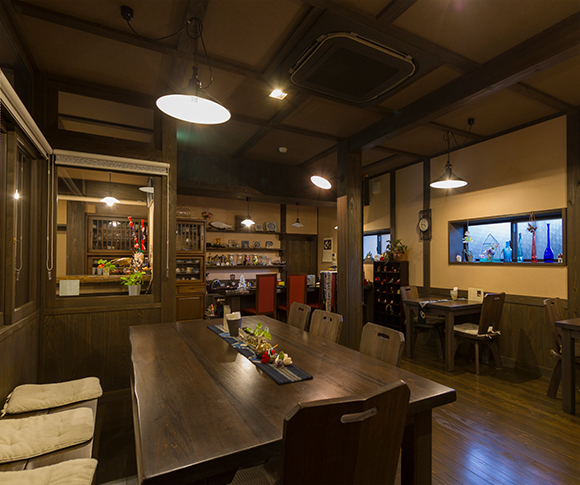 A café and gallery which is perfectly described with the word “hideaway”. They are selective even with their tableware. You can spend a relaxing time there. 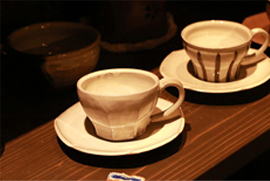 The Kiriko cut-glass works displayed in the gallery are a must-see. 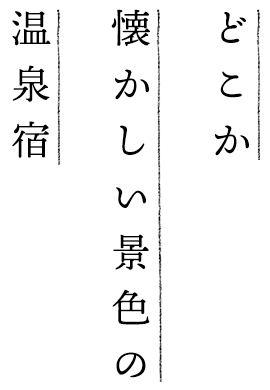 ※It seems like there are many holidays during weekdays.